"Because You Asked doesn't tell you what you want to hear - but America is no longer the Norman Rockwell painting that it once was. Its a daily struggle for morality, and too often, morality loses. But only by facing these facts and identifying the antagonists can we salvage this once-great country." 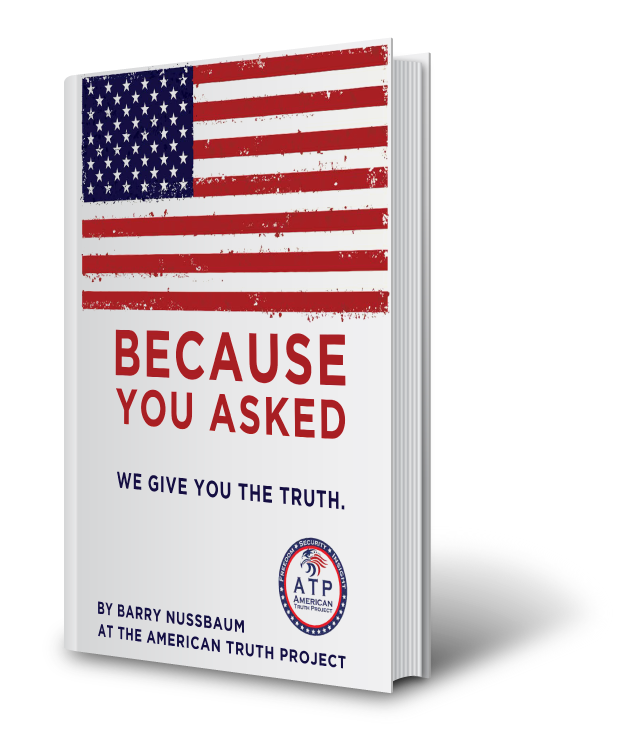 "America needs more writers with integrity and values to cut through the noise and double-speak of the MSM, and Barry Nussbaum has shown himself to be a man of uncompromising character and unshakable values through this fine work." "This is the information that the Democrats frantically sweep under the rug, drowning out voices of reason with virtue signaling and faux-outrage.